Use the mantra ”good for them because that’s what they are choosing. And I know what’s best for me and that is what I am choosing” to give compliments and feel confident. 1. When anyone questions your choices or comments on your appearance, respond with “I know what is best for me and that is what I’m choosing.” And use those comments as an opportunity to reaffirm your own decisions to yourself. 2. Give compliments to strangers, friends, family and even those who question you. Give compliments when you see someone taking a risk big or small. Encourage their beauty + individuality to encourage your own. 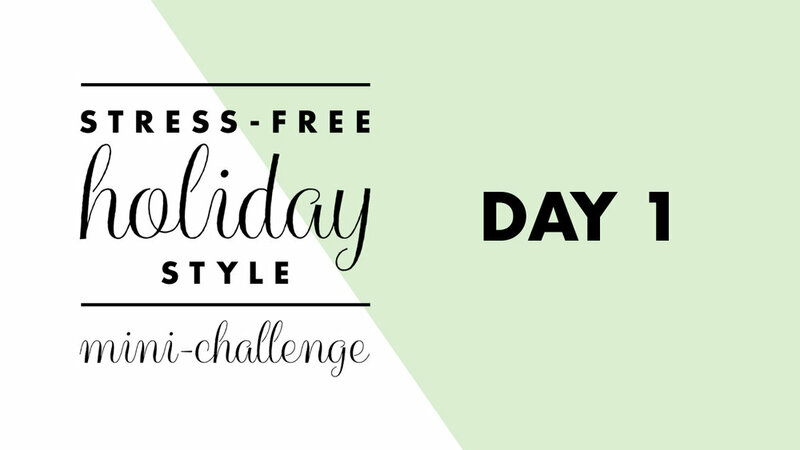 Share a compliment, an outfit, or anything else using the hashtag #HolidayStyleChallenge. 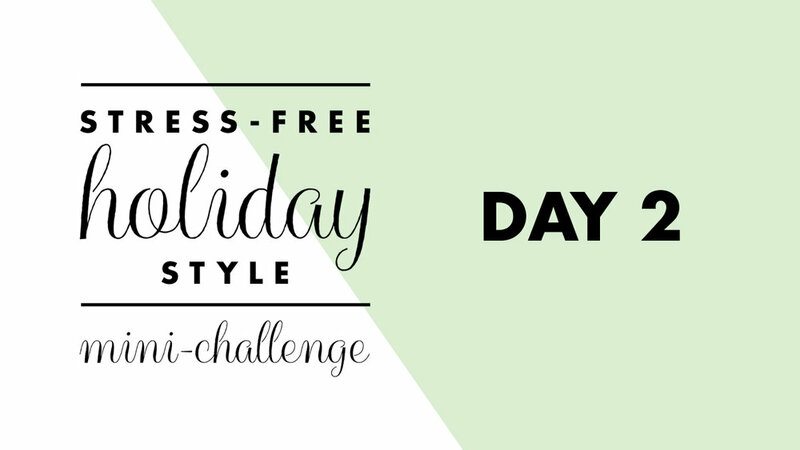 Browse the hashtag and leave comments to encourage the fellow challenge-doers. Come connect with us and share a compliment you gave or received on the Day 3 post on my IG profile. You can use these posts to share your takeaways and challenges, ask your questions, and connect with each other.